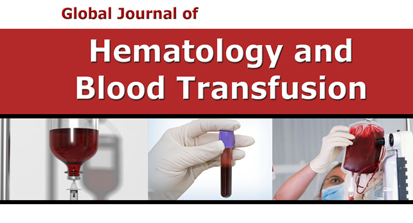 Global Journal of Hematology and Blood Transfusion is committed to dissemination of high-quality research related to the latest trends and advances in the field of Hematology and Blood Transfusion. 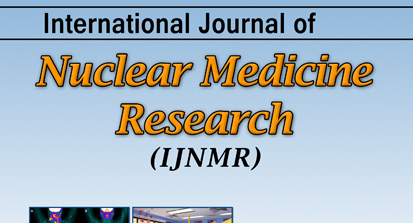 International Journal of Nuclear Medicine Research provides an authoritative setting for the publication of high quality internationally-relevant research with respect to the field of Nuclear Medicine. Nuclear Medicine is crucial to early diagnosis and treatment of diseases that threaten human lives. 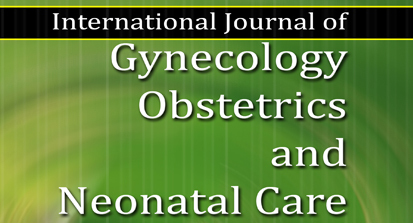 International journal of Gynecology, Obstetrics and Neonatal Care is a peer reviewed medical journal provides up-to-date results of basic and clinical studies in Gynecology, Obstetrics and Neonatology. The primary mission of the journal is to promote improvement in the health. 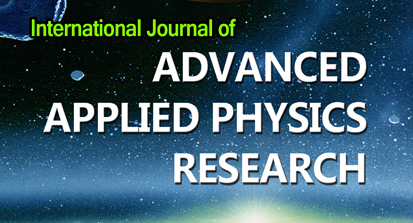 International Journal of Advanced Applied Physics Research is a refereed and highly professional journal that publishes premium theoretical and pragmatic papers in the field of Applied Physics. 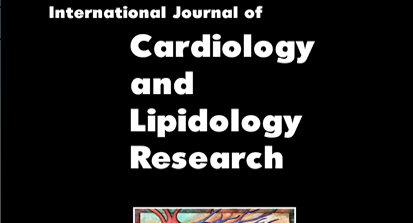 International Journal of Cardiology and Lipidology Research is a peer reviewed medical journal which strengthen the research and educational base of Cardiology and Lipidology.We publish original research articles, reviews, case studies, conference papers and short notes related to aforementioned field. 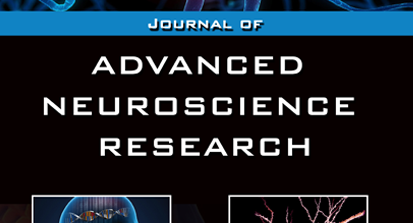 Journal of Advanced Neuroscience Research is a peer reviewed scientific journal providing fascinating and unique forum for publishing original experimental and review articles. 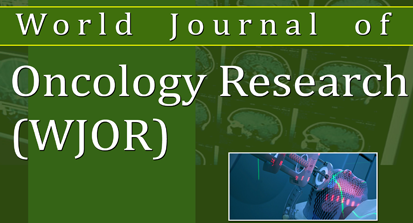 World Journal of Oncology Research is a peer-reviewed scientific journal which strengthens the research and educational base of Oncology. 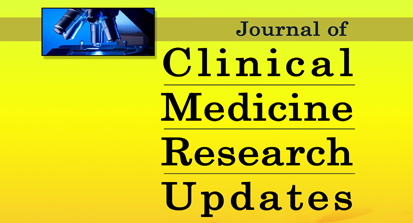 Journal of Clinical Medicine Research Updates is an international peer reviewed journal related to latest advances in all areas of clinical medicine. 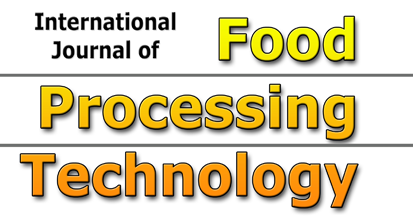 International Journal of Food Processing Technology is a peer reviewed scientific journal providing an authoritative setting for the publication of internationally-relevant research. 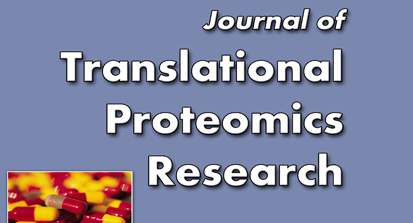 Journal of Translational Proteomics Research is a scientific journal providing a scholarly forum for novel scientific research in the field of translational proteomics. Cosmos Scholars Publishing House is a professional academic journals publisher which aims at promoting Scientific Knowledge, Intellection and Research. This is a wonderful enterprise for scholars, researchers and professionals from all over the world interested in advancement of science and technology. Cosmos Scholars Publishing House ensures timely publication of high quality research works. We are equipped with a team of experienced professionals who maintain the standard of papers through a process of thorough peer-review.